Chainsaw Accessories There are 16 products. Small laminated PIXEL chain guide bar. 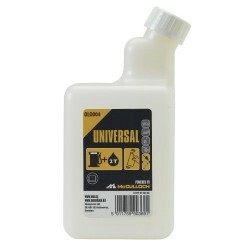 A handy fuel mixing bottle for all your fuel mixing needs. File kit for keeping your chainsaw chain in perfect working condition. 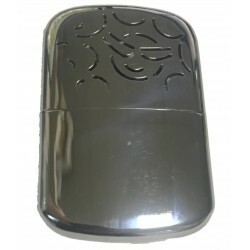 A high-quality fuel and oil combination can for transporting fuel and chain oil. 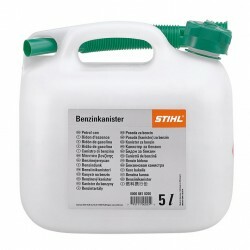 Capable of holding 5L of fuel and 2.5L of chain oil. Introducing the Portek Log Master chainsaw saw horse. 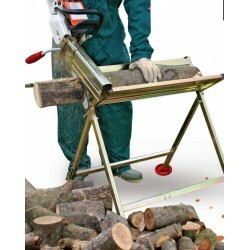 The job of chopping logs has always been a laborious chore. 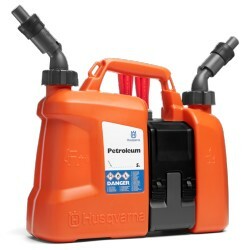 A combination canister for transporting 5L of fuel and 3L of chain oil. 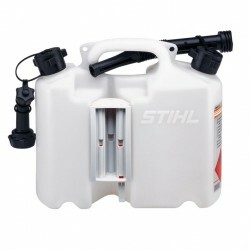 STIHL 5L petrol canister transparent.